I've been dreading for the past couple of weeks to buy some new pens; and I only want one specific brand - TITUS. My friend introduced me to Titus when she gave me pens in green and brown. Since then I've been using those on my CBTL planner. And because I'm starting to love them (they right so well AND they're budget friendly!) I want MORE colors!!! 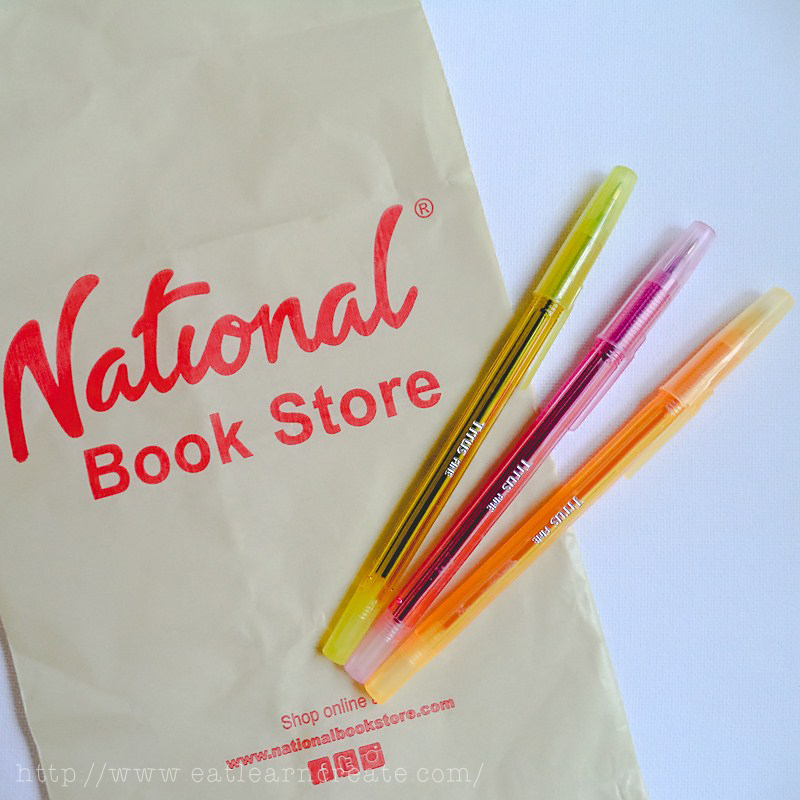 However, there were only a few of them in NBS Market! Market! 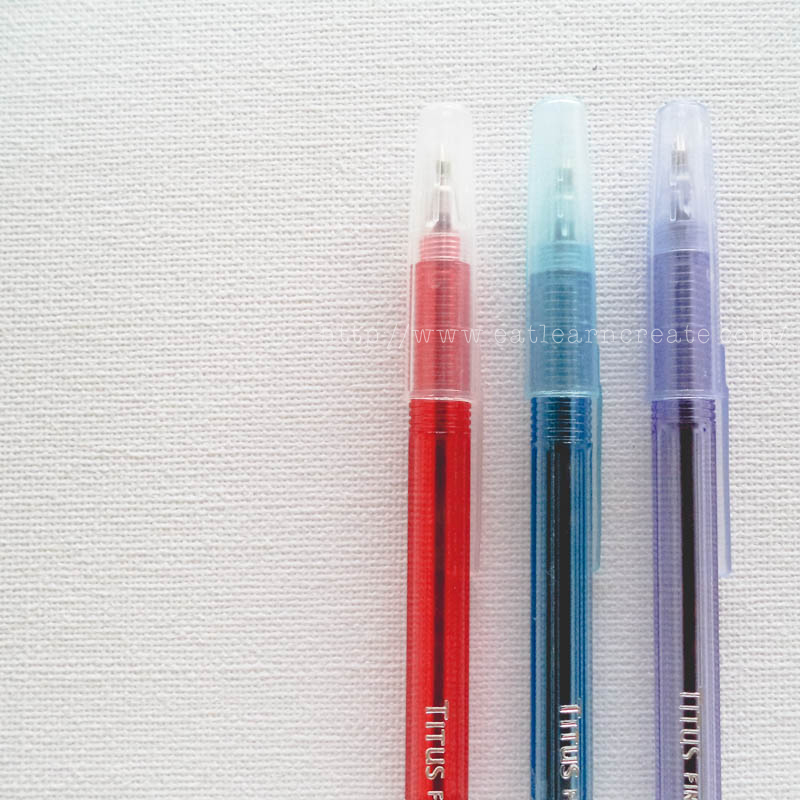 when I first bought my Titus pens and got only the red, blue and purple colors. So, I have to constantly check if they have new ones whenever I had a chance to go to the mall. 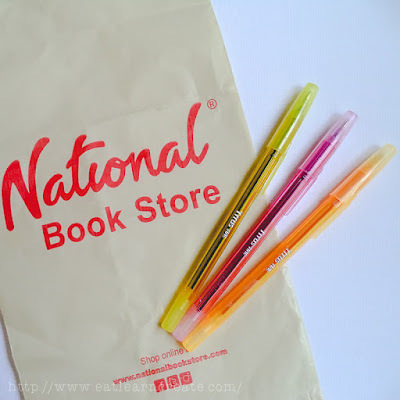 And so after a month, I finally got yellow, pink and orange pens! I wish they have MOOOORE colors! Lol!